After a successful Japanese Film Festival in Bangkok and Chiang Mai, it is now the time to experience some prizing-winning Japanese movies on the big screen. After a successful Japanese Film Festival in Bangkok and Chiang Mai, it is now the time to experience some winning Japanese movies on the big screen. 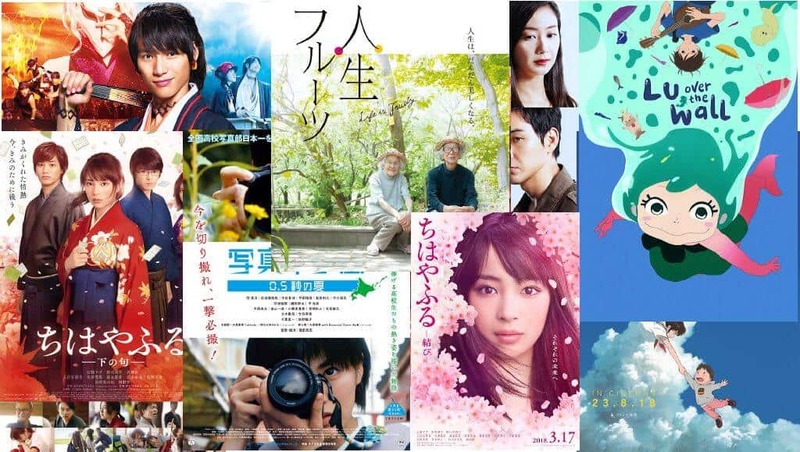 The Japanese Film Festival has selected award-winning Japanese movies at this year’s Japanese Film Festival. Each film brings the audience some kind of heartfelt and happiness. Go watch “Life is Fruity”, a touching documentary. The movie earned the Kinema Junpo Award for best Japanese Film of the Year in the Culture Section. “Lu over the Wall”, is a friendy animation film that won the Cristal for Best Feature Film from the Annecy International Animated Film Festival 2017. “Mixed Doubles”, starred by Yui Aragaki is a recommended movie watcher. The actress starring in this movie won the best actress award at the 60th Blue Ribbon Awards in 2018 for this sports comedy. Not to be missed is “Yakiniku Dragon, that tells the story of Korean villagers in Tokyo around 1970 who shared joy, tears, love and laughter. The Film Festival is definitely a go movie during your weekend. Check it out.